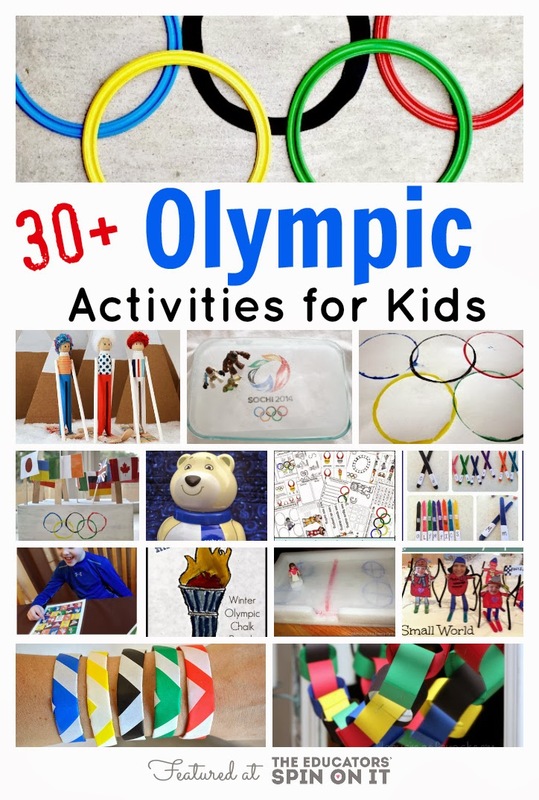 Celebrate and learn about the Winter Olympics with your child with this fun and easy Winter Olympic Activities for Kids. 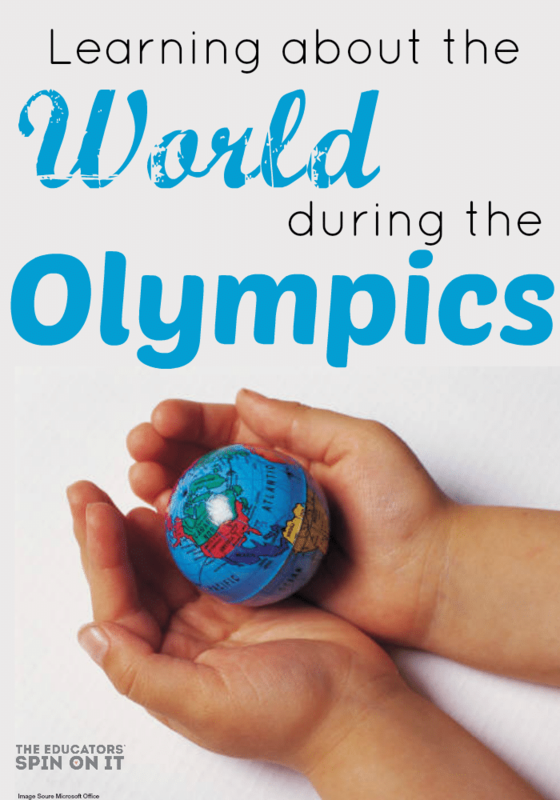 It’s the perfect time to learn about the world as you cheer on your favorite top athletes from around the world. 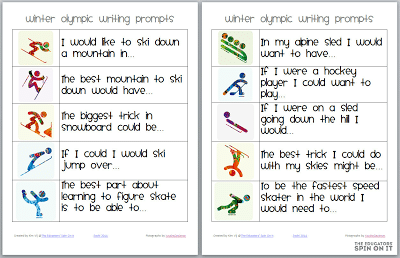 Which Winter Olympic Sport is your Favorite? Disclosure: Affiliate links have been used in this post. All Opinions expressed are my own. 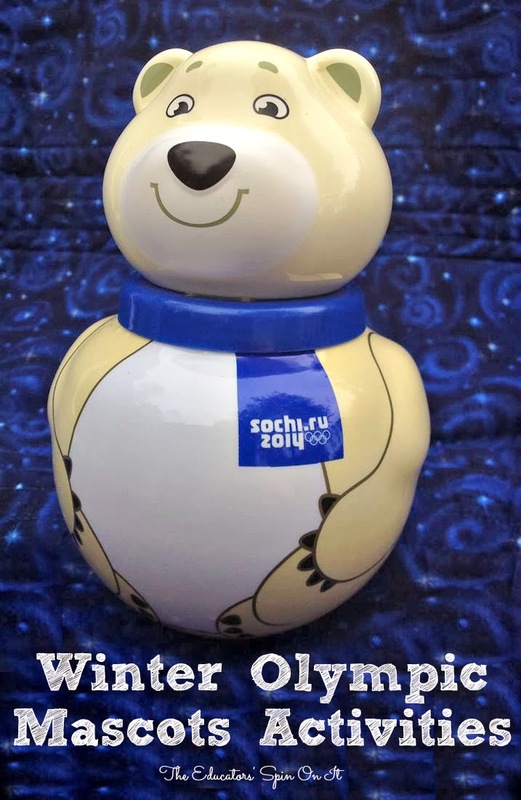 The Winter Olympics have arrived! If your kids are anything like mine I keep finding them drawn into the competitions and wanted to watch more and more. 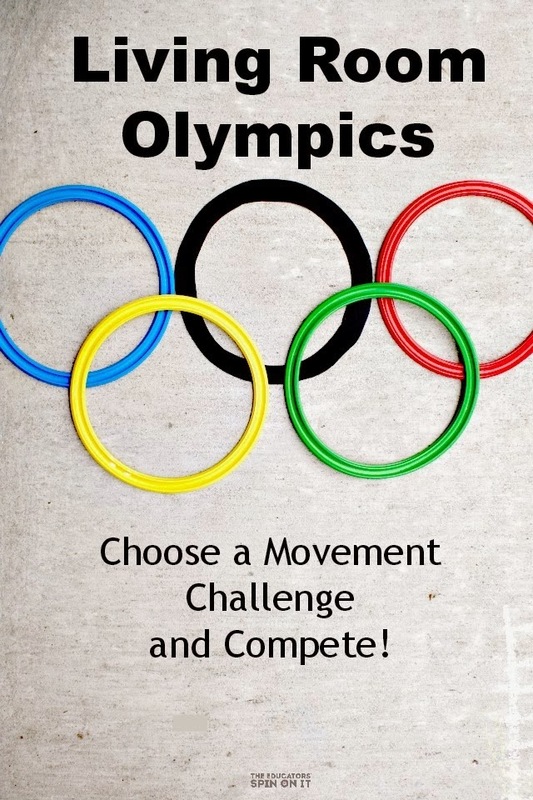 Here’s our teachable moment as parents to encourage them to learn from the best athletes in the world! We’ve shared a several ideas the past few weeks as were were each preparing for this event. 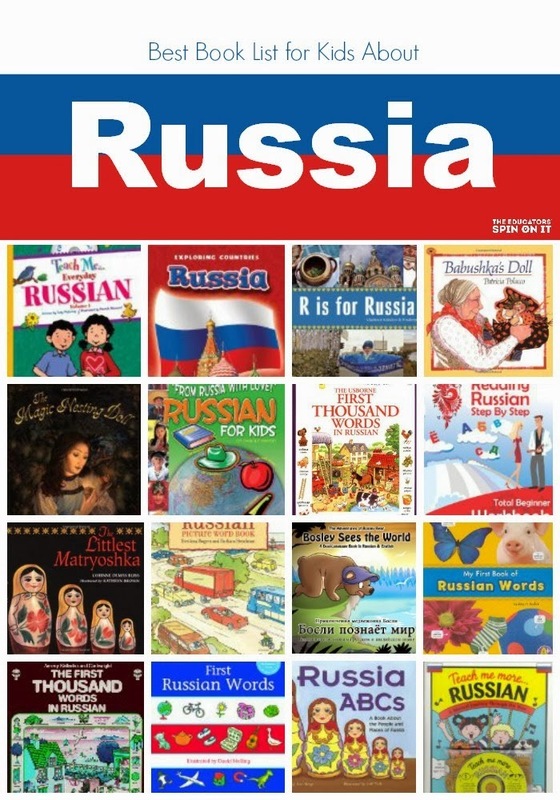 Here they are in one spot for easy reference. Plus we’ve been collecting some of our favorites from Kid Bloggers. We’re sharing them with you today. 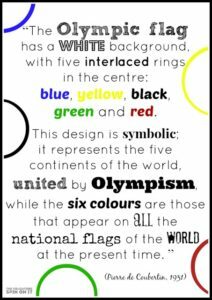 We hope that you are following our Olympic Pinterest Board , there will be many more ideas added as the Olympics go on this month! 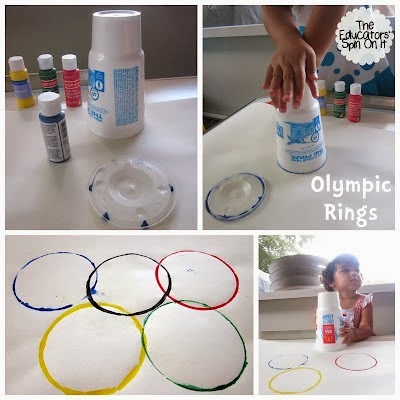 Want to learn how to create art with chalk pastels for the olympics? 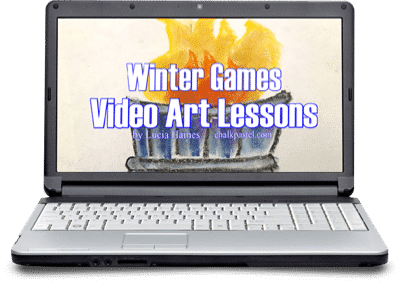 Here’s how to sign up for this Winter Games Art Course with You Are An Artist. Learning about the world through sports can be so much fun with your child. There are so many valuable life lessons you will discover as we hear the stories from individual athletes too. 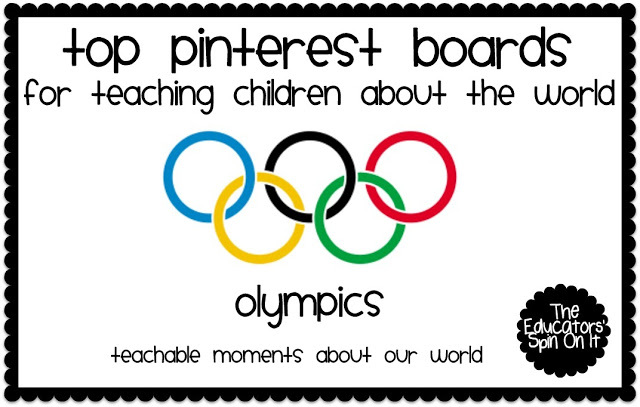 We’ll continue to share all the resources we find onto our Olympic Pinterest Board and World Geography Pinterest Board . 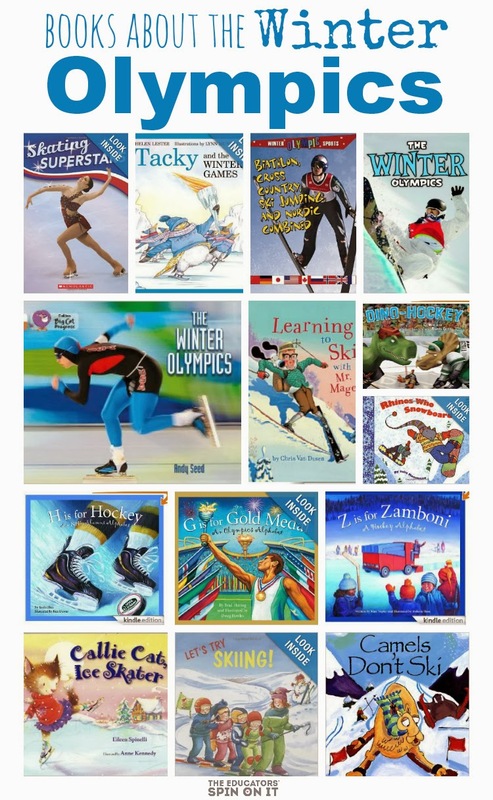 Which Winter Olympic Sport is your Family’s Favorite? 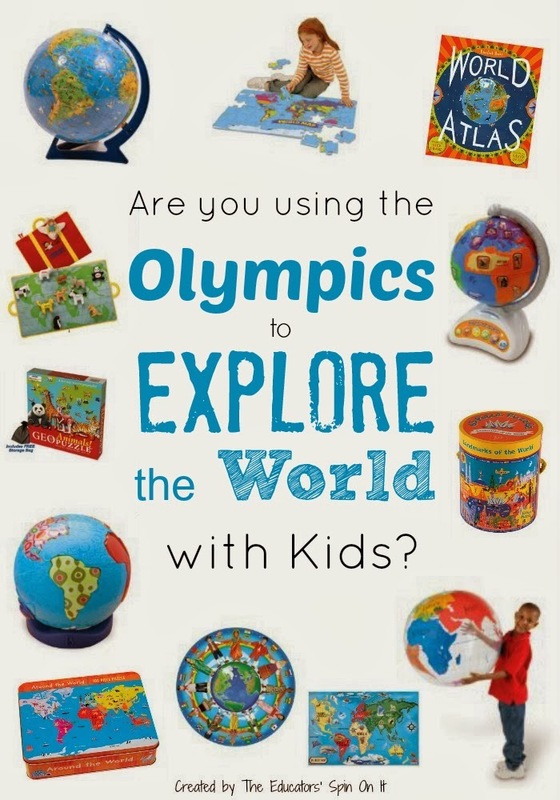 This is jamm packed with info, creativity, and kids activity! THANK YOU SOO much! This has come in handy finally now that LO is old enough to want to leaf more about the sports! Awesome list! 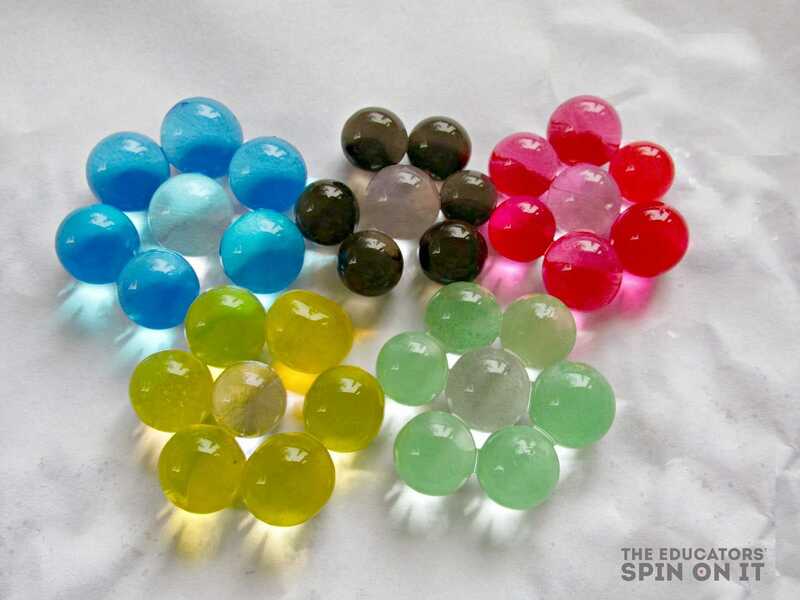 Thanks for including karasclassroom! I will share on my FB page.